Why should it be so hard to load files into your machine? Are you stumped trying to remember all the buttons to push? Are you tired of teaching your operators how to load a design, again and again? Are you keeping an old computer around (and keeping it working) just to load designs? And memorizing that as well? Do you have more than one brand of machine, and need a consistent solution for all of them? 3. It’s ready to download! 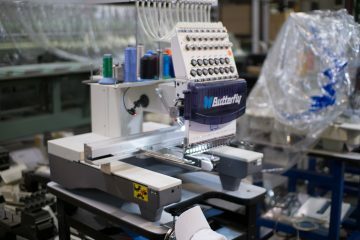 It works with most Comercial Embroidery Machines.